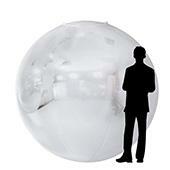 Direct Event Decor is proud to be the number one resource for all of our Oklahoma customers. We provide customers with high-quality and elegant wedding decorations at an economical price. 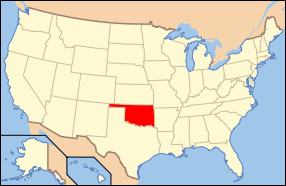 Other Oklahoma customers serviced by Event Decor Direct include: wedding venues, restaurants, hotels, expo and event centers,nightclubs, stage companies as well as theater companies, schools and many more. 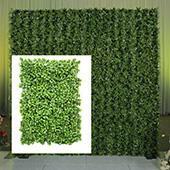 Wedding Backdrops – When planning an Oklahoma wedding you will need a backdrop for your wedding. Whether you want to decorate with sheer panels or stately Greek columns we can supply the complete kit that will make sure your Oklahoma wedding is unforgettable. Backdrop Lighting – To fully enjoy our already incredible wedding backdrops you will need to add backdrop lighting for your Oklahoma wedding. Included in our backdrop lighting solutions are Led bars, basic par cans, and LED par cans. Add the perfect touch of color to your Oklahoma event with our LED products. Crystal Décor – Your Oklahoma wedding or event can sparkle with the glamor of Hollywood using our Crystal decor products. 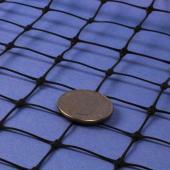 We have sizes from acrylic decorative drops, to large curtains. We also carry other crystal supplies along with rolls or beads or crystals. Your Oklahoma wedding will have just the right touch with our crystal decor products. Chandeliers– Oklahoma weddings will sparkle with a crystal chandelier from direct Decor. If you are decorating stages or window displays we have what you need. 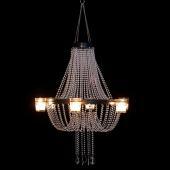 Our chandeliers are great assets for night clubs or restaurants as well. 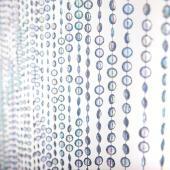 Crystal Curtains - We are Oklahoma's premier source for crystal curtains. They come in a choice of sizes and shapes. 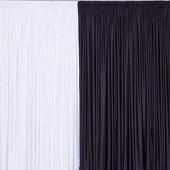 We carry 6 ft door curtains to huge 20 ft crystal curtains for your Oklahoma wedding backdrop. LED Decorations - We have a wide variety of economically priced LED decorations for event professionals in Oklahoma. We carry LED crystal trees along with many other choices for your Oklahoma event. Candles - Our huge selection of candles include elegant steel and glass candle holders. We also have many types of candles from which to choose including smart candles, pillar candles, and many more. Our candles and candle decor accessories are great additions to your Oklahoma wedding or event. 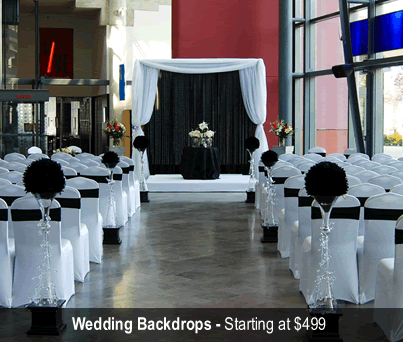 Ceiling Draping - Your Oklahoma wedding will stand out with the use of our ceiling draping kits. 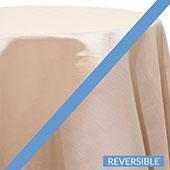 Our complete draping kits are designed specifically for your Oklahoma wedding in mind. These complete kits will leave a lasting impression on your guests. 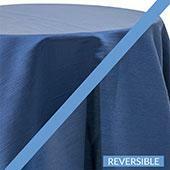 Chair Covers - Event Decor Direct is Oklahoma's number one supplier for quality chair covers at an affordable price. 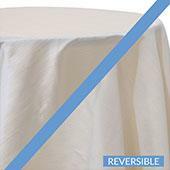 We can decoratively cover chairs at your wedding or event no matter what type of chair cover you are looking for. 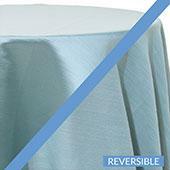 Event Linens & Drapes - Oklahoma customers have made our sheer drapes and valences an especially popular item. 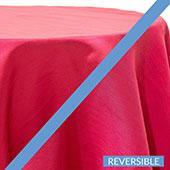 We carry a wide variety of drapes and linens at an economical price. Pipe and Drape - Your Oklahoma wedding with be complete with one of our full pipe and drape kits. These kits include everything you need for creating a draped wall. These kits are also great for school functions or trade shows and many other Oklahoma based meetings.